Who loves quests? Mapping, finding the locations and receiving a prize. Check out this great adventure. 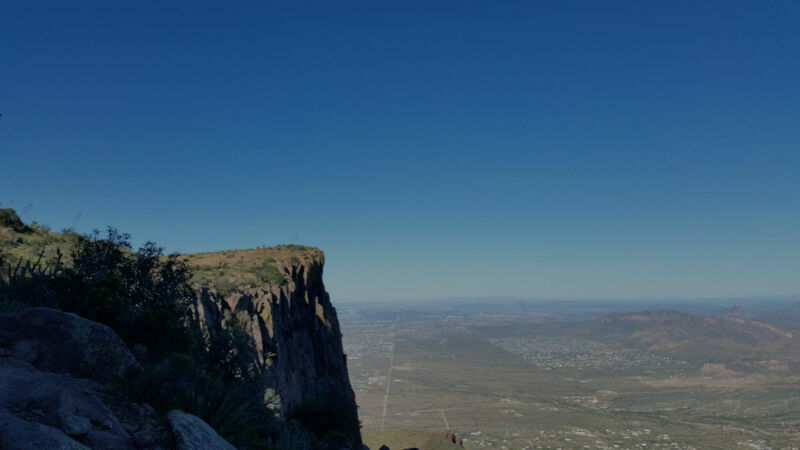 Visit Mesa, Arizona has a quest called Limitless GeoTagging. The goal is to visit each location, take a photo, then post the photo on Instagram with each locations specific hashtag. You can also text specific verbiage for each location to a designated number. Next Visit Mesa sends you a digital badge for that location. Visit Mesa has 5 geo tagging locations. 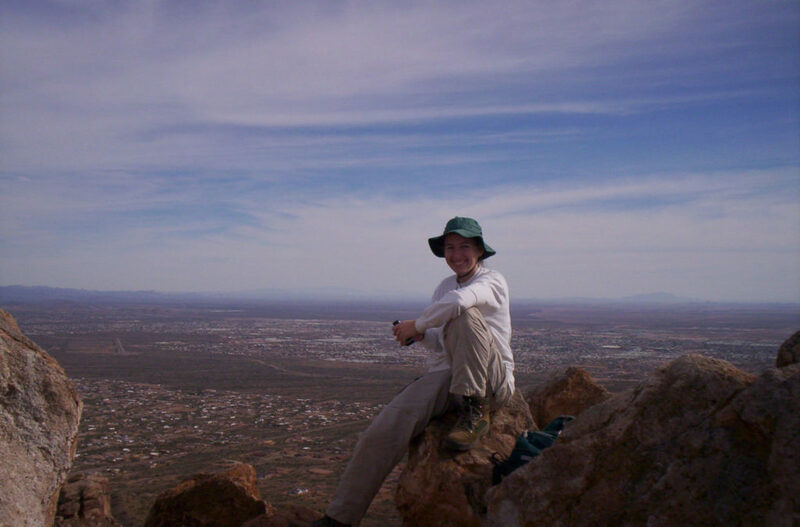 We choose our first location as the hike to the Wind Cave at Usery Mountain Regional Park. We enjoy hiking, so this was a great 1st step in the quest. We love boating. Specifically wakeboarding and surfing behind a boat. At Saguaro Lake we are able to do both. This is also a wonderful place for spotting wild horses and bald eagles. 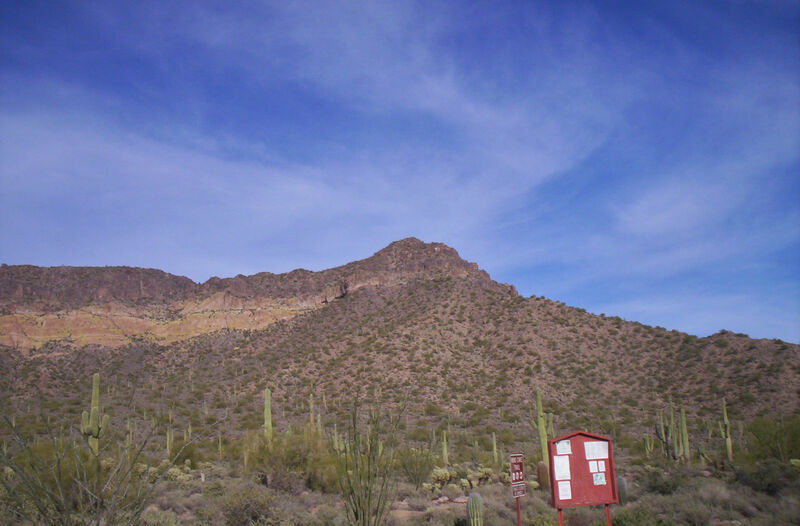 The Superstitions Mountains at Lost Dutchman State Park has picnic areas, camping areas, and may great hikes. We choose to conquer the Flat Iron hike for this GeoTagging location. 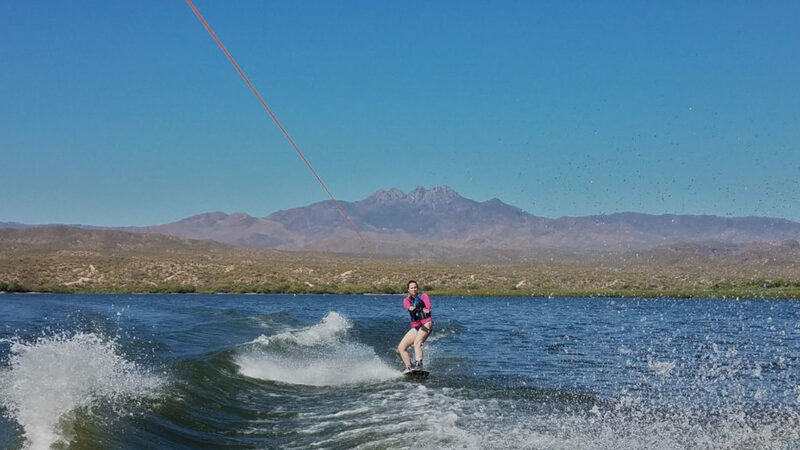 At the Salt River, we have done many actives, such as fishing, kayaking, SUP boarding, and picnicking. For this quest location, we choose to do the SUP boarding. State Route 88 on the Apache trail has wonderful views of multiple mountain ranges. If you like history, there are multiple museums and old west towns that you can visit on this route. 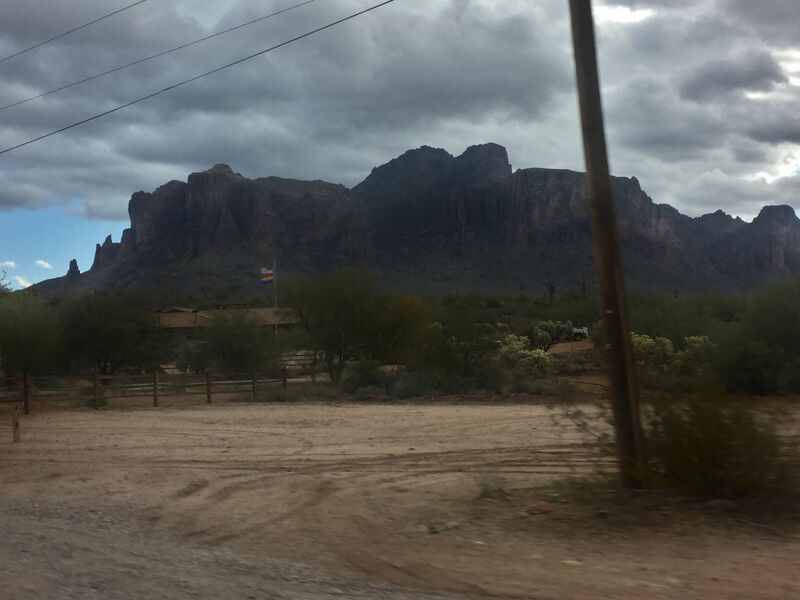 We choose to take a photo of the northwestern view of the Superstition Mountains. 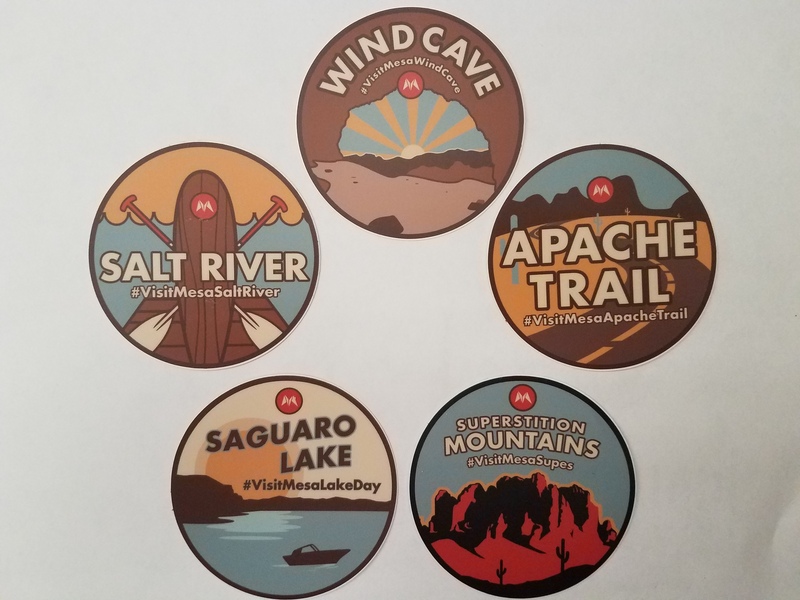 Should you choose to visit all 5 locations and share all 5 social media posts, then you are eligible to earn a Visit Mesa T-shirt! Note: All 5 social media posts must take place within 14 days from the 1st post. When you go to pick up your T-shirt, you must show the posts to the staff. 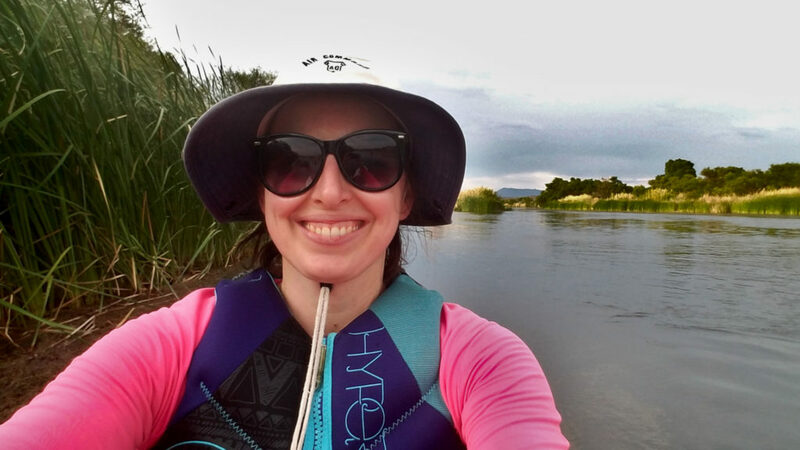 We enjoyed this quest from Visit Mesa and look forward to more adventures in Mesa, Arizona. Have you visited any of these 5 locations in Mesa, Arizona? I am NOT super tech savvy – is this something a layman can do? Sounds like fun! Yes, it was very simple and fun. I love stuff like this, I’m definitely going to check it out! This looks awesome! Since I live in Mesa, I’ll have to check this out! Yes, it is fun and a great reason to get outside. Sounds like a great set up for a future trip! Wow ,adventures we don’t have to go to far so much to see in Arizona Hiking , Biking Lakes ,mountain Cactus , sands it’s all in here enjoy your adventures and be safe. I love geotagging…I am going to have to visit Mesa now! You will have a great time at these locations when you visit. That is the best. I love the badges and they are cute too. So fun that you visited all 5. When I picked up the t-shirt they gave me the badges as stickers too!! This is such a cool idea for tourists! I love that it gets people outside exploring, and a free teeshirt? Awesome! I wish more places would start doing this! I agree that more places should do this. The T-shirt is awesome! What a great idea for a Convention and Visitors Bureau to do to get more social media exposure! Love it! And it sounds like a fun way to explore the area for visitors…win-win! Fun! My daughter LOVES any type of challenge and this would be right up her alley! This is SO COOL! I hope to visit AZ in the future. But in the meantime I am going to see if this is a thing in my area. <3 I would be thrilled! 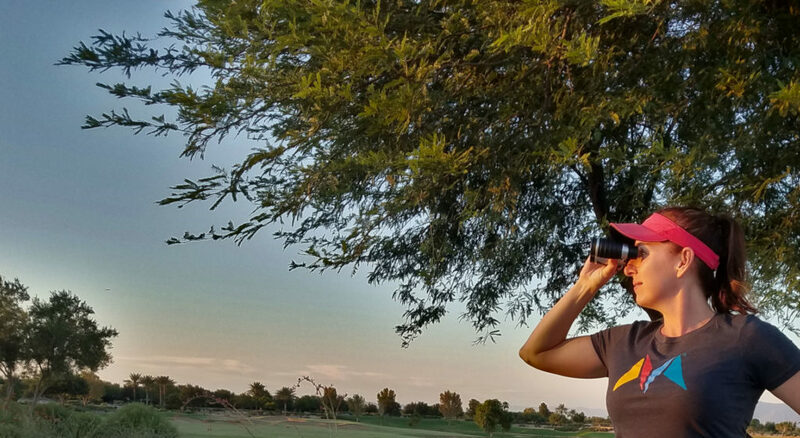 Love your page and sharing your outdoors activities in Mesa. I’ve lived in Az for 50 yrs and I still have not seen the many beautiful sites that this state has to offer. Thank you for sharing your adventures with us. Love it! We love to geocache so I think we’d enjoy this too. Pretty similar. Sounds like a challenge…challenge accepted. Game on!!! errr now I need spousal approval and support. She would be game – just giver her the t-shirt! This is a super neat idea, love it! What a great way to push you to go out and see more of your local treasures. I agree – Visit Mesa did a great job of planning this adventure. How fun!!! Great info. I know several people who do these kind of things and love it. We should get to Arizona next year. Thanks for this info. I’ll add it to our list of things to do. It is a wonderful way to find/see highlights of the area and to get a t-shirt too! I would love to try this out because it sounds like so much fun! Thanks for tips! Great info, I have no clue what geotagging is. It would be a fun activity for you and your family. Great way to see Mesa, AZ. Children will love collecting the stickers!